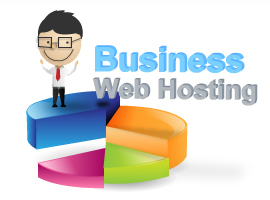 Sign up for your cloud business hosting account with us now and see why so many of our customers say that We are the Best Web Hosting Service Provider in Singapore. Need support? Please click here!